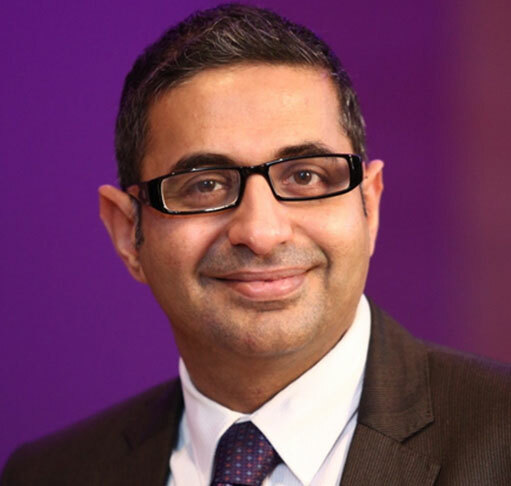 Mr Vikas Chadha has been an experienced Eye Consultant in Glasgow in the West of Scotland since 2009 and is now a Consultant Ophthalmic Surgeon at the Tennent Institute of Ophthalmology at Gartnavel General Hospital. He is an experienced cataract surgeon having performed thousands of cataract surgeries. He rigorously audits his results and has found his success rate well above the UK national standards with an overall complication rate of less than 1 percent.